The Severus is an LED outdoor guide light constructed from grey and clear plastic. 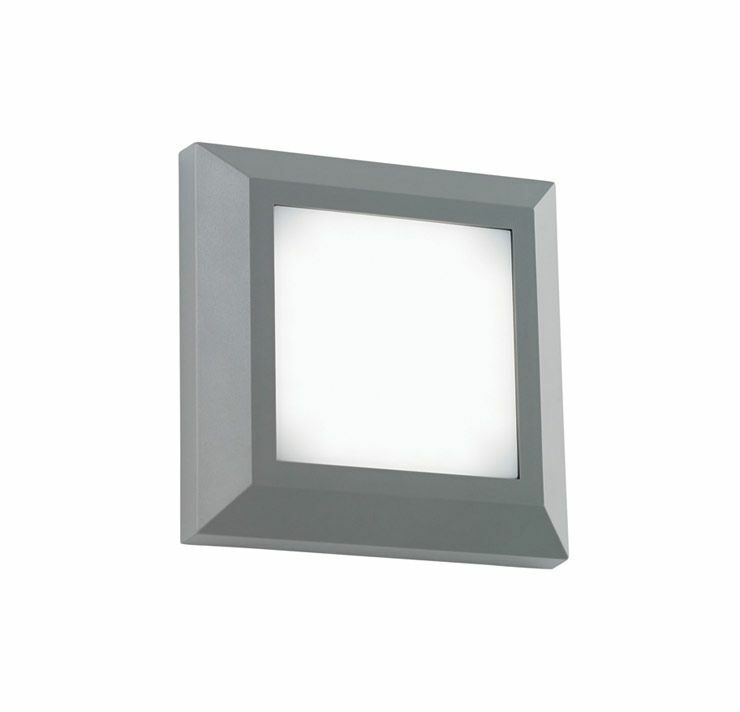 This square wall light ensures low energy consumption and high light output. Others available in this range.